Suriya is set to join the shooting sets of Singam 3 from December 2 in Tuticorin. Like the earlier two versions, this third part of Singam will also be directed by Hari. 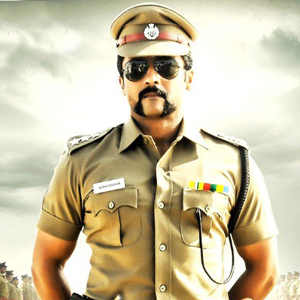 Singam 3 starring Suriya, Anushka and Shruti Haasan as leads, will be shot in Tuticorin and other foreign locales. Anirudh Ravichander is roped in to provide the soundtrack for the mass entertainer. Besides 24 and Singam 3, Suriya will be seen in an extended cameo role in the film Pasanga 2 starring Karthik Kumar and Bindhu Madhavi as leads, which is directed by Pandiraj and produced by Suriya. Suriya’s production film 36 Vayadhinile starring Jyothika as lead will also hit the big-screens soon.